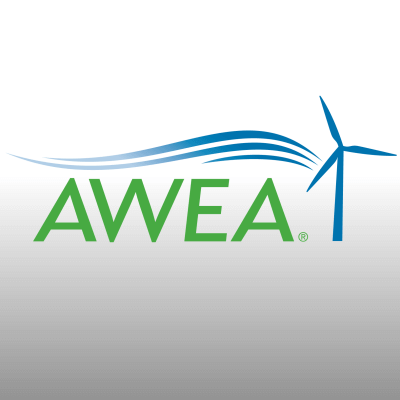 GlobeCore becomes a member of the American Wind Energy Association (AWEA) - GlobeCore. Oil Purification Systems. 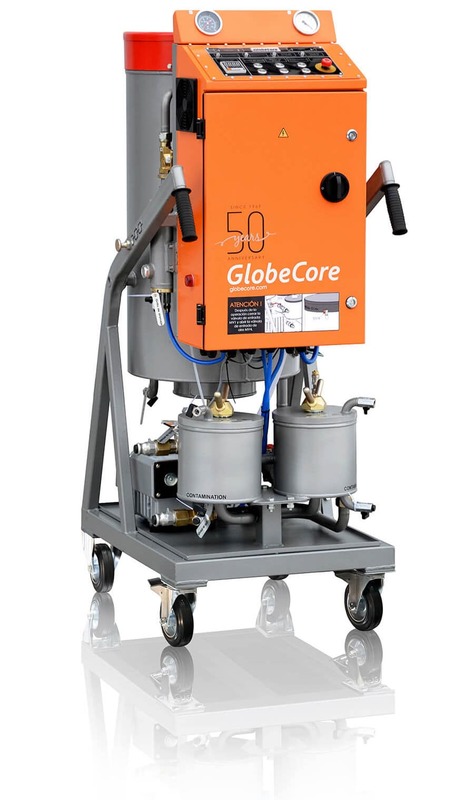 GlobeCore priorities are green and environmentally friendly products. This can be achieved by reusing the waste products and implementing the green energy sources. 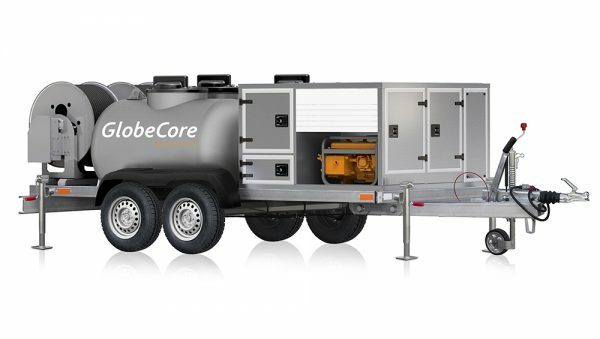 The contribution of GlobeCore technologies is made in purification of industrial oil, and by increasing the reliability of alternative power generation. We are pleased to announce that GlobeCore has become a member of the American Wind Energy Association (AWEA). Membership in this organization will allow our company to research the requirements of the wind power industry and offer our solutions. Special attention is paid to the service of offshore turbine transformers, ensuring the delivery of high-voltage electricity from offshore wind farms to the power grid. 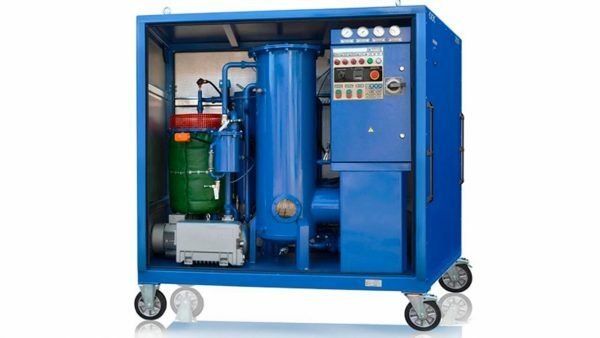 The equipment operating in marine conditions requires high quality design and construction, considering the corrosive effects of temperature, humidity, salt water. Another requirement is full automation of the processes with minimum intervention by operators. All of this is taken into account in the design of GlobeCore CMM-0.5, CMM-4/7 and CMM-6/7 oil purification plants. They can be used in marine environments to restore insulating oil and increase offshore transformer reliability .